Public service web-world by CybaLounge. Virtual worlders, this one is for us. 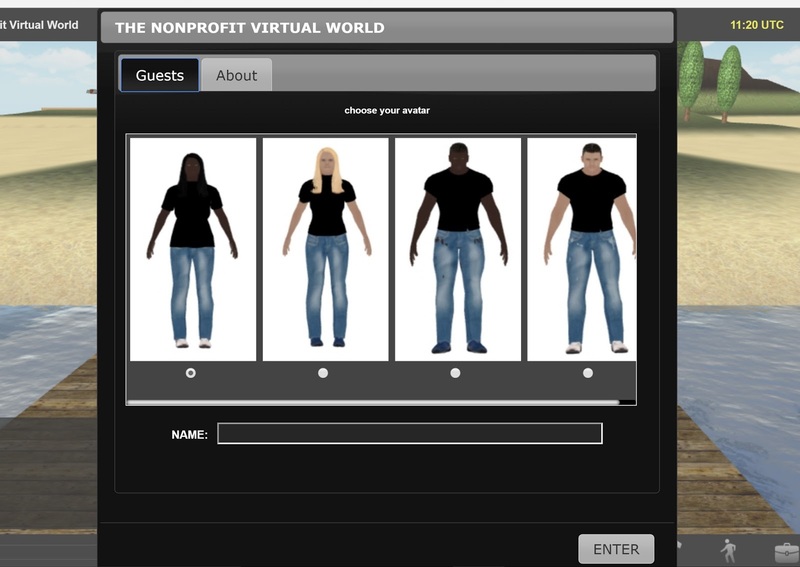 Cybalounge has followed up on a proposal I posted describing a preliminary web-world that could be used by public service organizations in virtual worlds to introduce the people of the flat browser world to the services they offer. 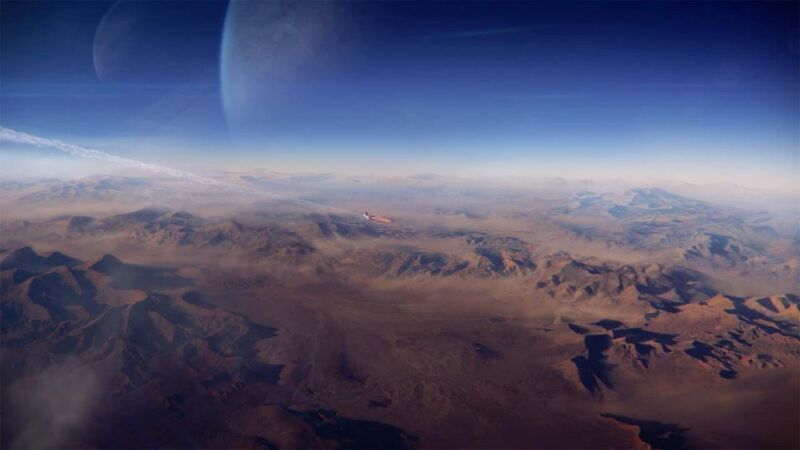 This initial world is suitable for voice conversations with people (or groups) and for presentations in voice with slides or videos. Nothing for you to download and install. The world will download in a few seconds. No registration needed. Just choose an avatar and enter the name you want to use. Then click enter and your avatar will be in the web-world. If you go there by yourself, there will be little to do. Go there with friends and talk about how your organization could use it. There are no reserved times yet. 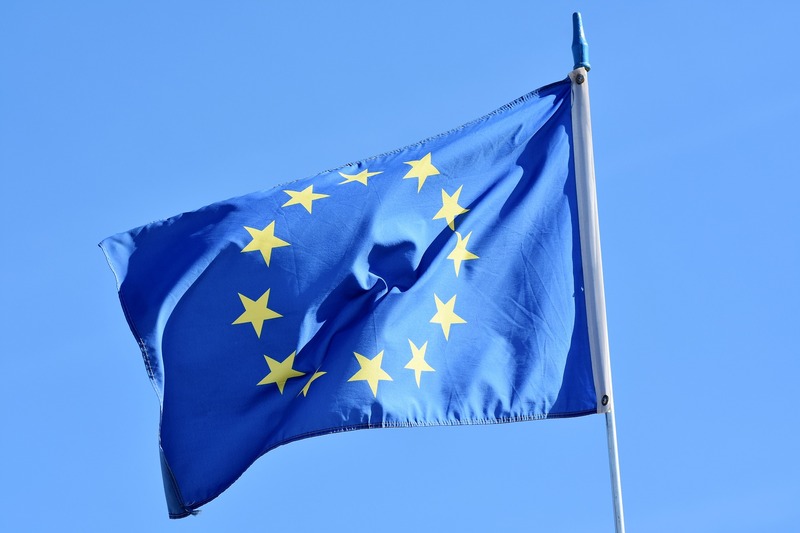 Nonprofit commons (NPC) will have managing control of this world. Another web world brings a 3D world to a browser page. This one is not only a demo, but a marketing tool. 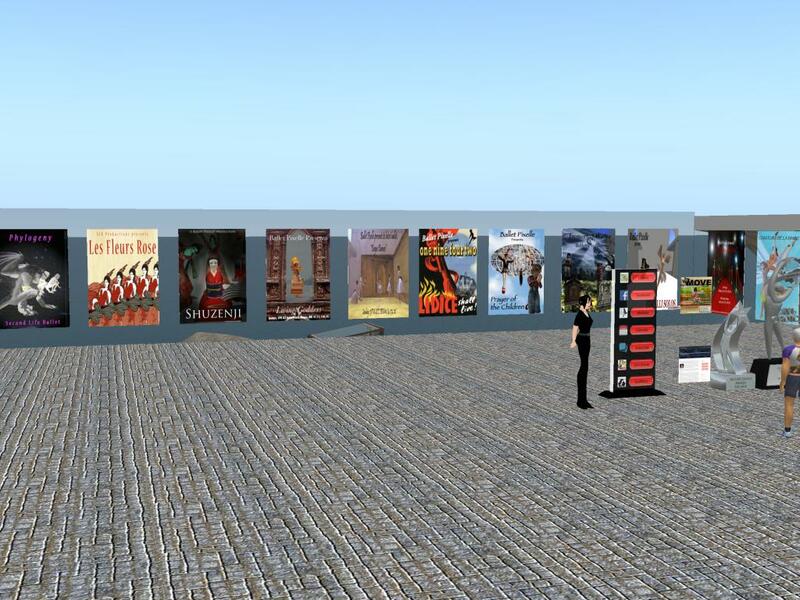 But it is also a demo of how web worlds could be used as a marketing tool. Maybe they will be used as a marketing tool by some virtual world grids or communities. 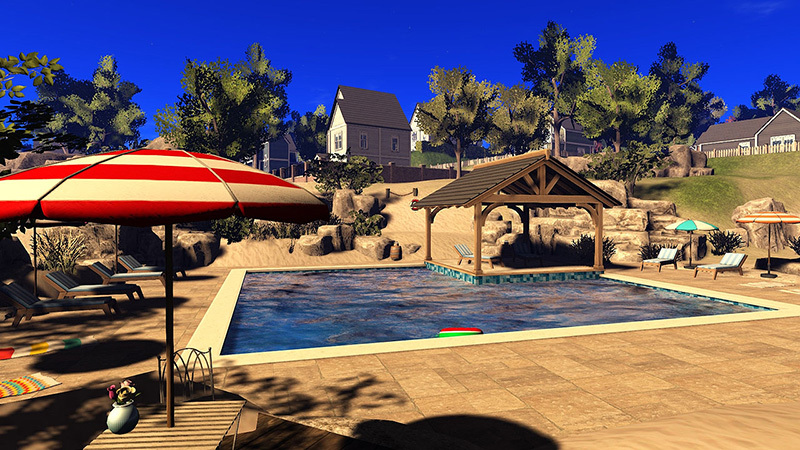 To enter the real virtual world, go to this page: Sing-Smart web-world. This is a work in progress and will change from time to time. 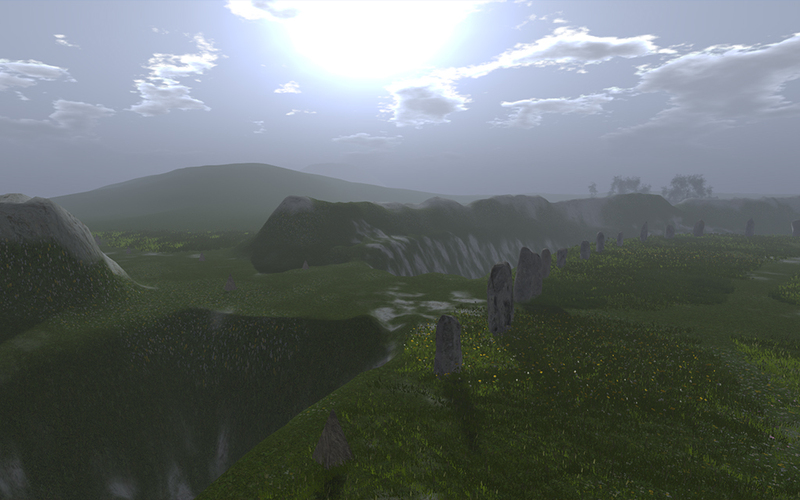 "Phylogeny" for VWBPE, March 31, 2017 at 5:00 pm and 6:00 pm. Cybalounge updated: now with voice! 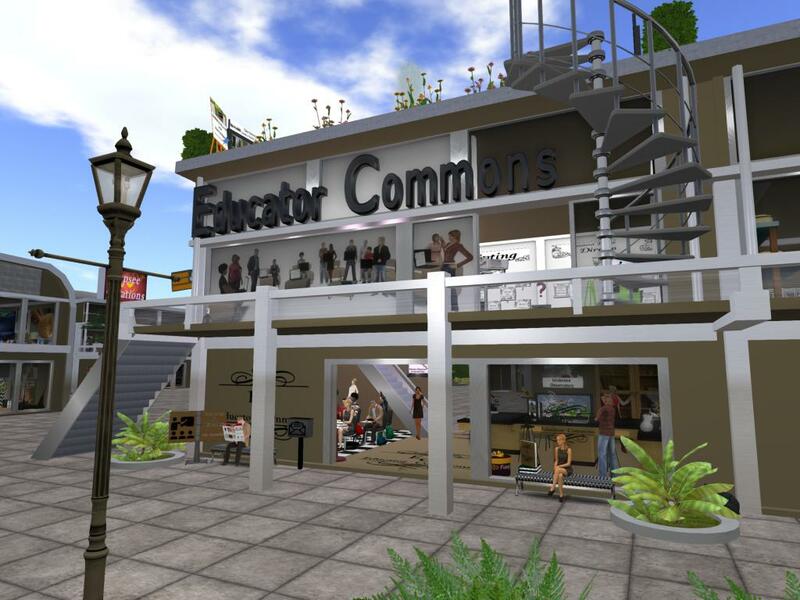 2017 EDU: Educator commons, freebies, and educators in virtual worlds. Kay McLennan, a professor of practice at Tulane University. The writers group at Nara's Nook has started a learning and production project using the guide book "The 90-day novel," by Alan Watt. To contribute to the project without spending the time on a novel, I am writing a short story or one act play using some of the guidance from the book. An analysis of the activities at an educational or research-oriented conference indicates that these can be carried out in a virtual world on a web page equipped with streaming video and web-worlds. The key is recognizing the small group activities that can be carried out in a web-world and the large audience activities that work effectively in video streaming. An educational or research-oriented conference can be carried out on web pages. There are two main kinds of professional activity in a conference. Presentations and small group conferences. Presentations can be streamed. 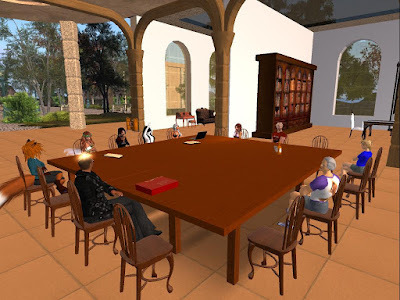 Small group conferences will fit in a web-world. New: Singer Girl built a web-world. 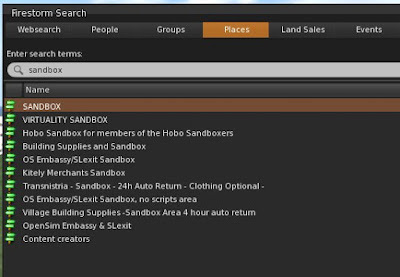 Using the Kitely search service I searched for Freebie places and sandboxes in places, because new arrivals often ask about them. The results show the value of the search service. Get the search window: search button (magnifying glass) or Ctrl+f. Click Places tab and enter the search term. 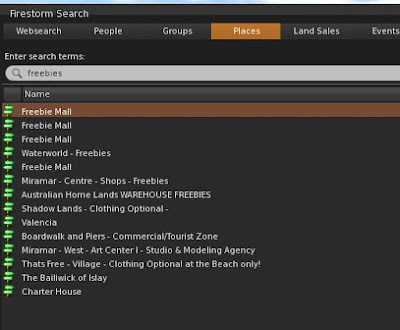 Kitely now fills the search panels on the viewer. How can I find sandboxes and freebies in the HG worlds? If you know another grid with similar services, please mention it in the comments. Digiworldz dancing at Digiworldz birthday bash. 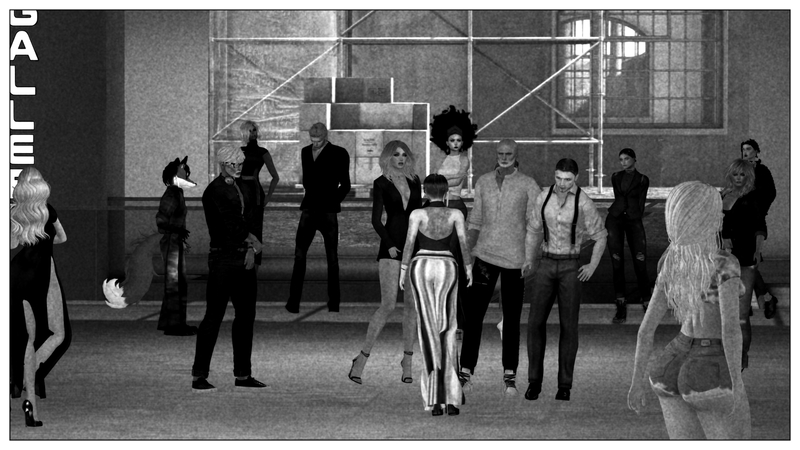 Metaverse Tours visit a place on the hypergrid every Saturday at 1 pm California time, starting at Kitely welcome center. Often, Wwanderer makes a video, such as the one presented here. 2017 OSHG: PEOPLE: Will I be able to move my OpenSim world to a web-world? 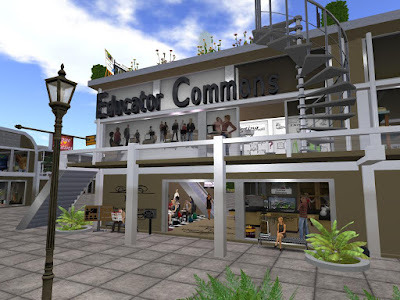 It is a virtual world accessible on a browser. No download and install a viewer. 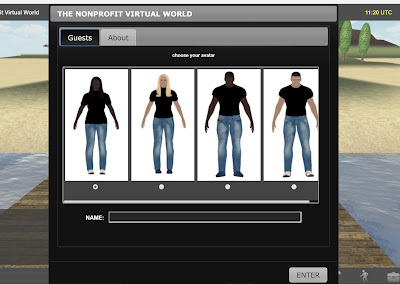 At a minimum, the visitor will choose an avatar and enter a screen name. If they like what they find, they may get a viewer for a better experience. You can embed it on your web page. And it does have voice. "Founded in Kitely on March 21, 2016 by Nyza Stillwater, the "Chronicles of Lisianthus" is a medieval fantasy roleplay sim partially inspired by the fictional works of J. R. R. Tolkien, primarily, his Lord of the Rings series as well as standard roleplay games like Dungeons & Dragons."